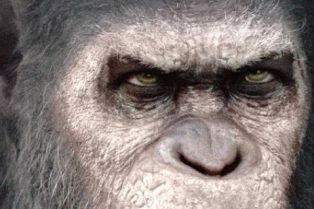 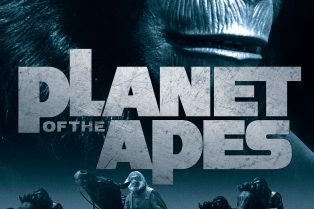 War for the Planet of the Apes Prequel Book C.. 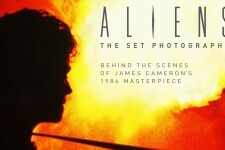 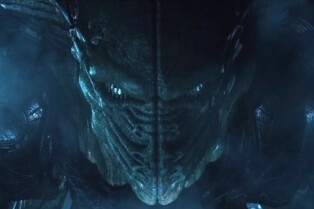 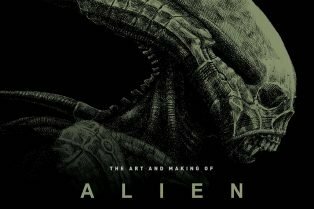 Win an Alien: Covenant – The Art of the.. 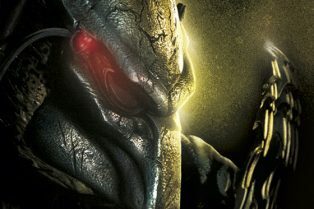 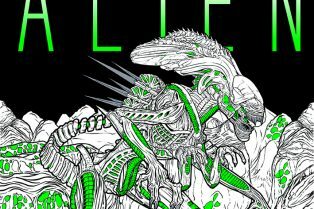 Win a Copy of Alien: The Coloring Book!